Had a lot of fun with this illustration! 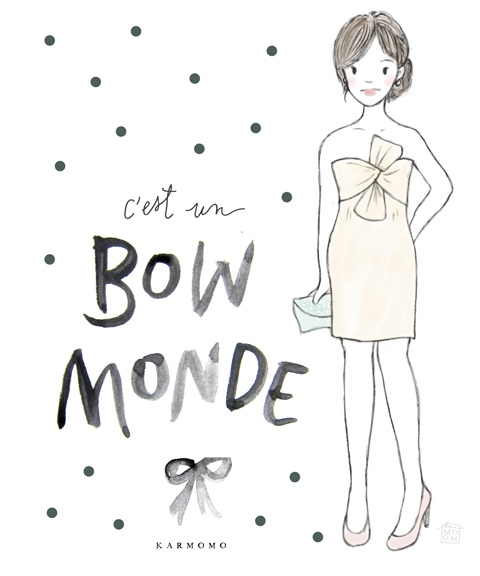 Bow Monde is one of my favourite dress styles from J.Crew -- a simple, classy, & festive strapless in silk taffeta. I love this! Your drawing reminds me of one popular cartoon figure I like when I was young & her name is 十三點!